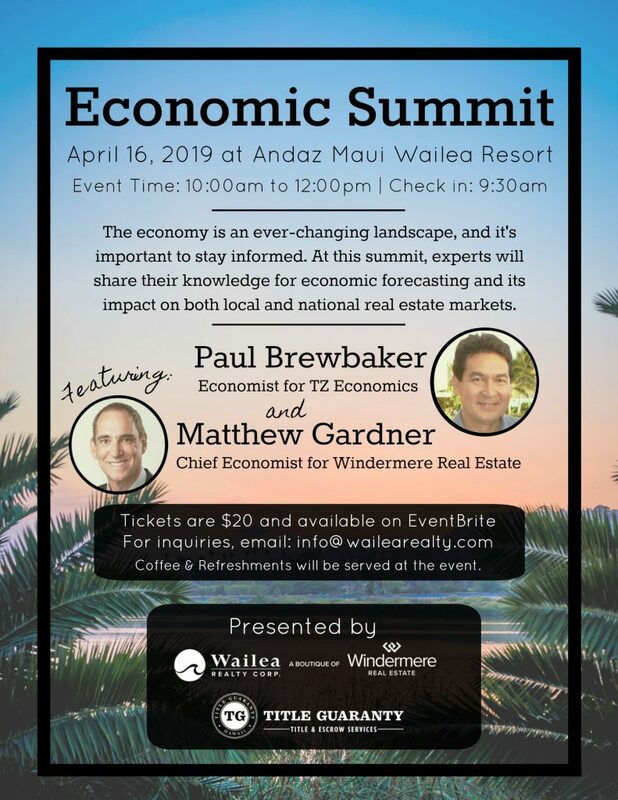 The first Annual US-Hawaiʻi Real Estate Economic Summit will be held at the Andaz Maui at Wailea Resort on Tuesday, April 16, 2019. The event is presented by Wailea Realty A Boutique of Windermere Real Estate and Title Guaranty. Matthew Gardner, Chief Economist of Windermere Real Estate Corporate Office will speak on the US Market; and Hawaiʻi Economist Paul Brewbaker with TZ Economics will speak on the Hawaiʻi Market. The goal is to spark conversations on the impacts of global, national and local economic trends. This conversation is for local community leaders, business owners, and individuals, to help them understand how to respond and react to these changes. Explore if a recession is just around the corner. Learn what factors impact our local and national housing markets. Discover opportunities and challenges, a changing market may present. Check in is at 9:30 a.m., with the summit to run from 10 a.m. to noon. Coffee and refreshments will be served. Tickets are $20 and are available at EventBrite. For more information, email info@wailearealty.com. 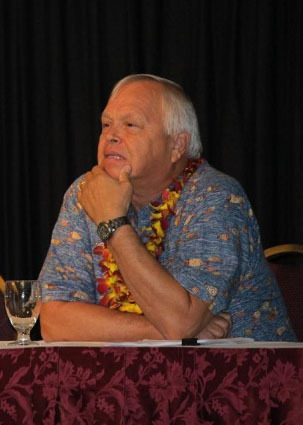 Paul Brewbaker, Pd.D., CBE Paul is an economist and Principal of TZ Economics, a consultancy involved in corporate work and litigation support in Hawai’i. 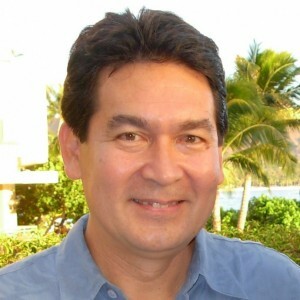 He has studied the economy of Hawai’i for the past 25 years and previously served as Senior Vice President and Chief Economist of Bank of Hawai’i. 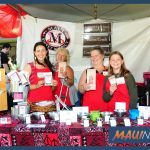 Brewbaker is a graduate of Stanford University, did graduate work at the University of Wisconsin at Madison, and received his Ph.D. in Economics from the University of Hawai’i. He has lectured extensively in international, monetary and financial economics. Brewbaker is a member of the American Economic Association, the American Finance Association, and the National Association for Business Economics, from which he received the Certified Business Economist designation. Matthew Gardner, Chief Economist – Windermere Real Estate: Gardner is responsible for analyzing and interpreting economic data and its impact on the real estate market on both a local and national level. Gardner has over 28 years of professional experience both in the US and UK In addition to his day-to-day responsibilities, Gardner also sits on the Washington State Governors Council of Economic Advisors; chairs the Board of Trustees at the Washington Center for Real Estate Research at the University of Washington; and is an Advisory Board Member at the Runstad Center for Real Estate Studies at the University of Washington where he also lectures in real estate economics. Gardner is also one of a select number of economists who provide their housing forecasts to Reuter for their Home Price Forecast Survey and also participates in Zillow’s Home Price Expectation Survey.